Atticus Chess does not accept responsibility for the content of other websites, to which this site links. 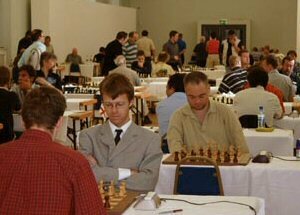 As the 4th EU Championship, the second to be held in Liverpool drew to a close I could not but help cast my mind back to a summer's evening in 2005. On that evening I sat drinking wine with a friend of some 45 years, David Robertson. 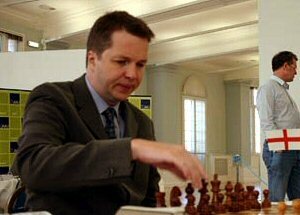 I think I may have had suspicions that Dave had been at the wine for quite some time before my arrival as he began to outline an audacious idea to bid for [successfully & spend] money to stage chess events as part of the City of Culture celebrations. Even with the optimism generated by flowing wine it became difficult to imagine all the hurdles being overcome. 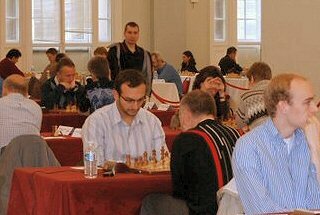 But overcome they were and on that memorable day in September 2006 when play began in the 2nd EU Championship at the World Museum it seemed as though heaven, in the shape of all those great chess players, had really arrived in Liverpool. In fact it was really only the opening phase of the great adventure. 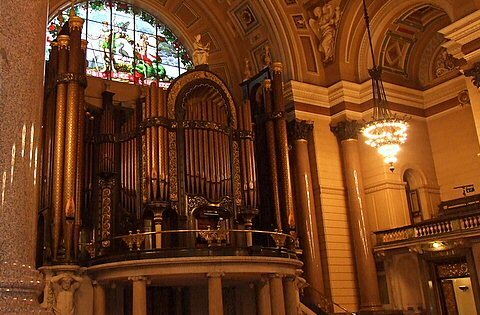 For me I was proud to be taking part and proud the event was in my home city, Liverpool. For Dave hundreds of hours had already been invested in the incredible variety of tasks needed to get the venture rolling. Prime among those tasks it seems to me was the assembly of the various teams of workers needed to bring the hopes to fruition. Groups that caught my eye were the Techies who mysteriously and magnificently beamed our tournament to a waiting world but also the more traditional silent workers in the controllers' team and the financial wizards who made sure all the sums added up. The thanks given to all involved in these groups should be repeated ad nauseum by the chess communities of Liverpool, Britain, The EU and indeed the World. On a parochial note I would like to draw particular attention to the contributions of various Merseysiders whose work in these groups really brought Liverpool to the attention of the chess world: Dave Farley, Dave Welch, Peter Purland and Steve Connor spring immediately to mind. 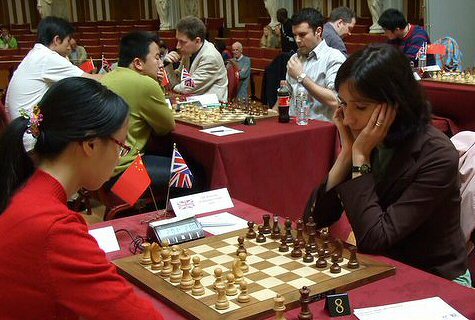 The middlegame arrived in 2007: the UK V China match showed many of us first-hand, a new dimension to our glorious game. In addition we again got a chance to cross swords or at least rub shoulders with the assembled masters and grandmasters making up a great Open tourney in our city. I am proud to be able to say "I was there"
During this phase I began to recognise that another team was fighting the Liverpool Chess cause with a passion. This team is the whole Robertson family. In less correct times Laura's contribution might have been generalised to being one of the army of great women lurking behind great men but it was richly clear that she brought alongside Dave her expertise, enthusiasm and energy and her contribution was outstanding. And so to the Capital of Culture year itself with the British Championships at St. George's Hall and the Endgame where it started at the World Museum. What an endgame! 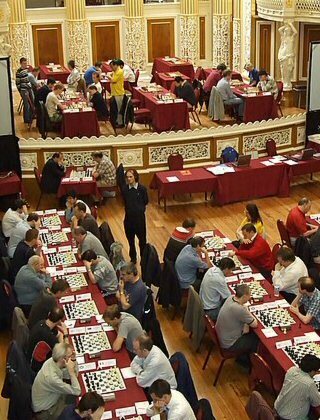 The cornucopia of chess and superb players all around make me proud to be able to say "I was there". 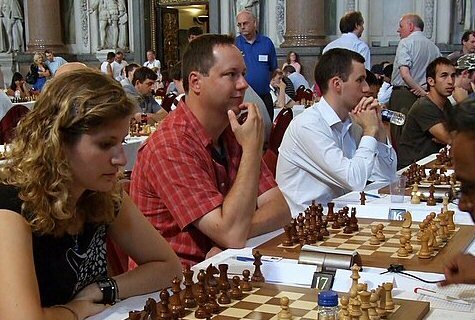 The website gives a great summary of the chess content and indeed the whole celebration. Continuing the parochial line can I just make a few suggestions for honourary Scousership amongst the many friends and servants of chess who have fought the Liverpool cause at various stages over the last few years: [in no particular order] Dave Clayton, Steve Hughes, Geoff Jones, Stuart Reuben, Manuel Weeks, Grandmaster Nigel Short and John Saunders and repeat our thanks to them. 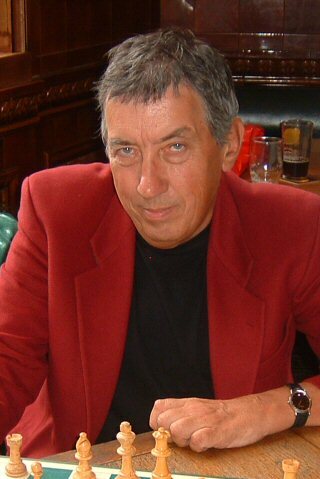 Above all we have of course to thank Dave Robertson for his vision, indefatigable drive, incurable optimism and sheer bloody-mindedness for bringing us the chess events of our lives. I for one was proud to have been there.